When I first began teaching yoga, I had a student at a local YMCA who I’ll never forget. He told me he had suffered from a debilitating neurological disorder that left him bedridden for a year. When he was finally able to walk again, and participate in an active lifestyle, he sought out yoga to help him build strength and flexibility and improve his balance. He had incredible resolve, which I observed when he tried to maintain his composure as he fell out of Tree Pose, or when I heard his breathing become labored as we flowed through a sequence. One day after class he asked me how he could increase his core strength. He wasn’t looking to develop a six-pack, but he wanted to be strong and knew that developing core strength was a fundamental part of reclaiming his body and his health. Core strengthening is hard work, but it is vital to maintaining a sound body and a stable, healthy yoga practice. That’s why core work is incorporated into most hatha or vinyasa yoga classes. With careful attention, nearly every yoga pose (or asana) can be a core-strengthening exercise. With an engaged core in Warrior II (Virabhadrasana II), for example, you can actively draw energy upward through the spine to feel a sense of lengthening, while at the same time creating a supportive foundation to deepen the pose. Likewise, in balancing poses, like Tree Pose (Vrksasana), activating your core helps stabilize the hips and provides an opportunity to move from your midline, creating more control while standing on one leg. On the other end of the spectrum is injury. I read an article recently in Yoga Journal about how yoga injuries are on the rise. While this probably correlates to the massive number of new students coming to the practice every year, I believe it also has to do with a lack of body awareness while practicing. 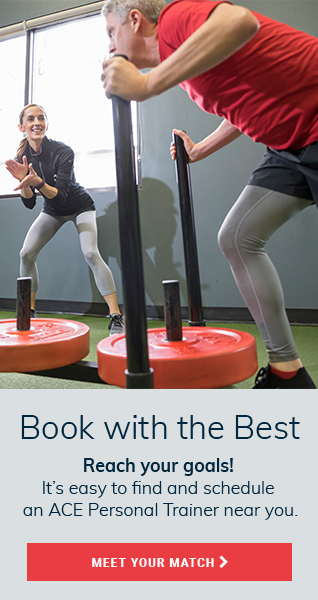 Building core strength and focusing on maintaining an active core while practicing is one way of protecting yourself against injury. For instance, if you are in a backbend like Locust Pose, (Salabhasana), and you focus on drawing the navel forward and upward toward the spine, this action will support and lengthen the spine rather than compress it. Core strength not only creates a safer yoga practice; but it can also help you get into those trickier poses like Crow Pose (Bakasana), and Handstand (Adho Mukha Vrksasana). While that might not be your goal in practicing yoga, you’ll have a much easier time advancing your practice by attending to your core. Plank pose is a power builder for the entire core, including the back. The pose can be modified in a variety of ways to make it more or less challenging. Begin on hands and knees. Walk your hands one hand-length forward and shift your weight forward so your shoulders come over your wrists and your hips are lower than your shoulders. Adjust your position so your body is in a straight but descending line from your shoulders to your knees (use a mirror or a friend to find the right position). Start breathing long, full inhales and exhales. Hold for 30 seconds or more. To make it harder, tuck your toes to lift your knees off the ground. Stay in that strong, straight line. Take it to your forearms if this bothers your wrists, but make sure your hips stay low. Remember that the most effective plank is the one that is in correct alignment, so if you feel your form disintegrate, it’s time for a rest. This seated V-shaped pose targets the low, deep abs that are so hard to reach. 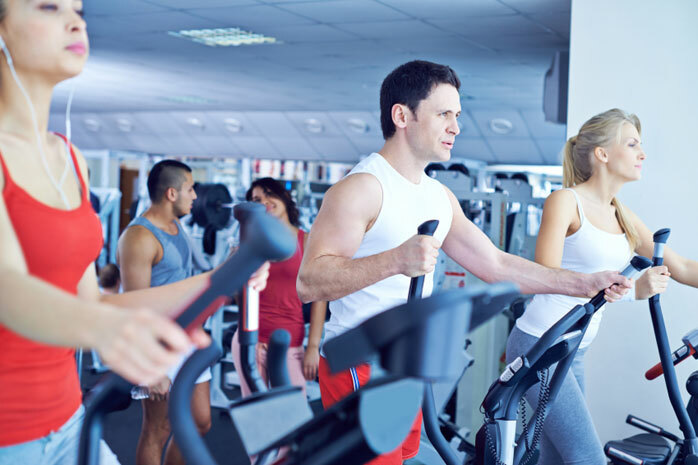 If done correctly, it has the added benefit of strengthening hip flexors and mid-back muscles. Start seated with your feet flat on the ground and your knees bent. Extend your arms forward, palms facing in. Maintain this structure for five to 10 breaths. For more intensity, lift your feet off the ground, working to balance on your sits bones. You can keep your knees bent or straighten them so you are in a full V shape. Keep lifting your chest and drawing your shoulder blades down your back. Hold and breathe for five to 10 breaths. 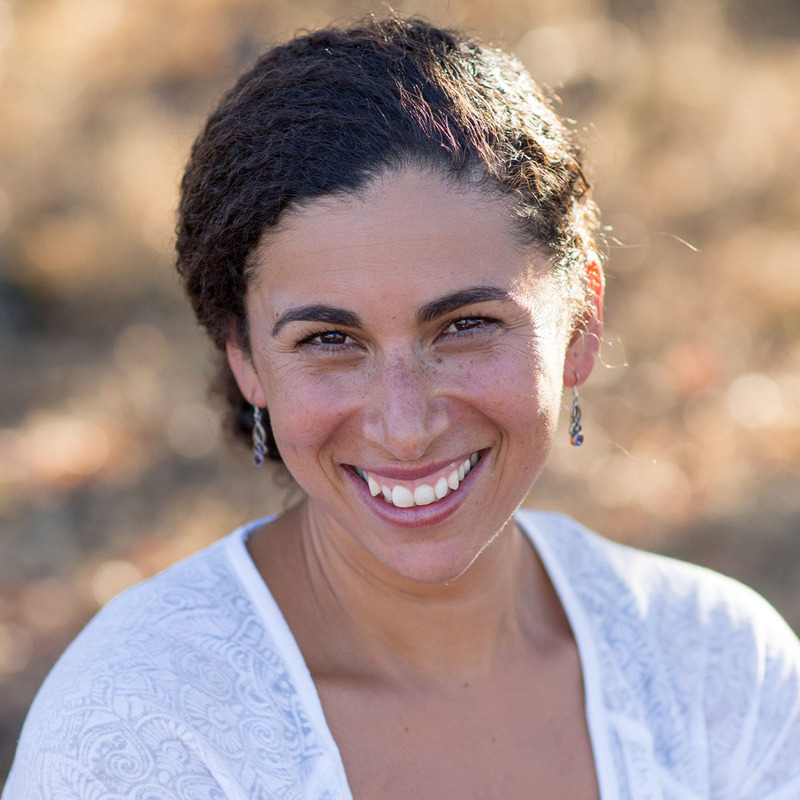 Shoshana Hebshi is a freelance writer and editor living in Northern California where she practices and teaches yoga. 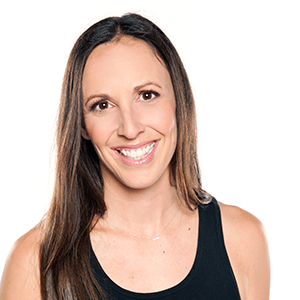 She is a RYT-200 with a focus on teaching yoga for athletes, prenatal yoga and vinyasa yoga. She has a master's degree in journalism and mass communication from Iowa State University, and an undergraduate degree in journalism from Cal Poly, San Luis Obispo. Find her on Instagram @NorCalYogi and Twitter@ShoshanaHebshi.